Keste extends enterprise apps to a mobile platform, allowing anytime / anywhere access via our Enterprise Mobility solutions. As the workforce has become more mobile, the need has grown for enterprises to ensure users are connected anytime, anywhere, with any device to their enterprise applications. Gartner has identified Enterprise Mobility as a top concern for current CIOs and CTOs, as it can empower employees, increase productivity and improve efficiency. Businesses are trying to meet the growing need of extending enterprise applications to mobile applications with a single platform, hoping to leverage existing infrastructure and skill sets to save time and money. Keste delivers enterprise mobility solutions that enable customers to extend their existing investments to enable rich customer experience on mobile devices at any time, anywhere access. Our solutions help extend enterprise applications, enabling bring your own device (BYOD) strategies that allow employees, channel partners, and other users to access data on their mobile devices. 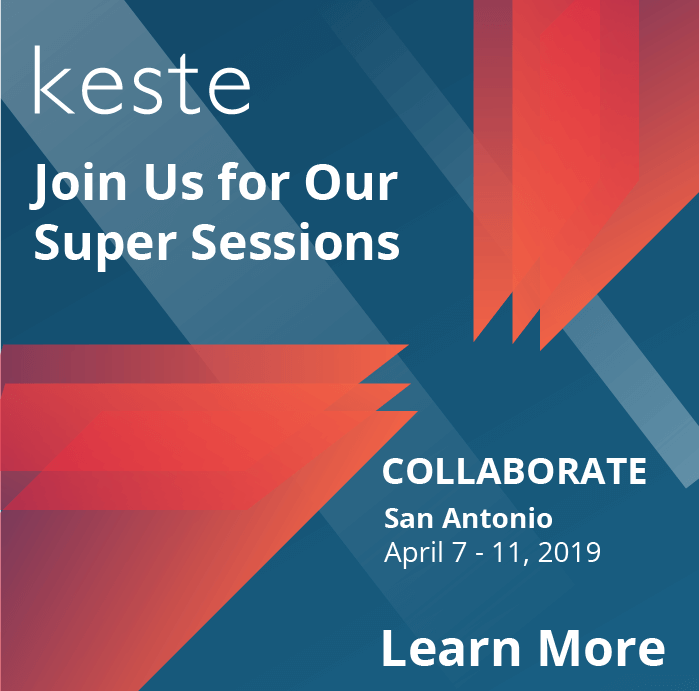 With years of experience and subject matter expertise, Keste has successfully implemented enterprise mobility solutions for many of our customers.